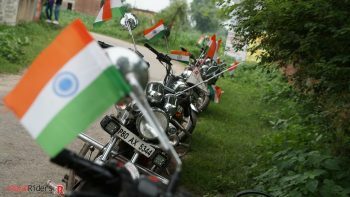 Auto major, LML much known for its powerful scooter in commuter segment of India has launched a revamped version of LML Freedom bike in the Indian market. 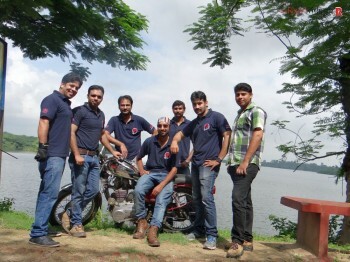 Once a prominent player in Indian two wheeler market, now LML is facing hardship and is primarily focusing on scooters only but with launch of LML Freedom bike, company is trying to give new lease of life to their Motorbike business. LML Freedom bike 2013 teaser. 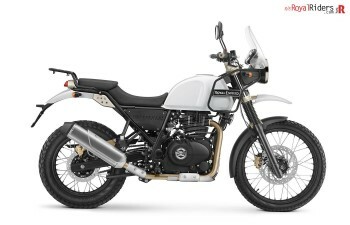 This new 2013 edition of Freedom will be powered by the same 110CC engine. 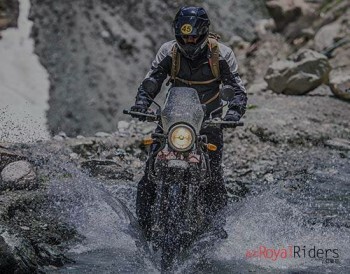 To deliver a better combination of power with fuel efficiency company has made some enhancement along with few visible cosmetic changes which include the introduction of LED lights to indicate the rider’s style of riding from among two modes; Power and Economy. The overall console looks very stylish and dashing, and a new thing which they called as a “Dynamic Dipper” has been added. However, there is not much details available as of yet and we are still awaiting official information. Earlier, after being declared sick in 2006, “LML” has managed to claw back in the domestic market over past two years through funds generated by decent overseas acceptance of its sole model, the NV 150 geared scooter. For 2010-11, the Deepak Singhania headed firm recorded a revenue of Rs 374 crore and posted a net loss of Rs 99 crore. In the previous year 2008-09 (when it used to follow the October-September financial year), its revenue stood at Rs 168.4 core and net loss stood at Rs 51.4 crore. It had informed the stock exchanges in 2006 that its net worth had been completely eroded recording net loss of Rs 244 crore during the 2006-07 fiscal. The promoters stake in the company stands at 26.47 per cent with rest of the shares with public. 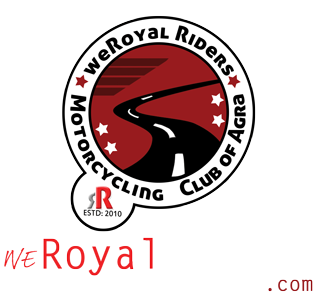 “We felt that Freedom still has an after-life simply because there is a section of satisfied consumers still using the motorcycle. We still have the old platform but the new Freedom will be a much-evolved product, which would be differently engineered with a new engine,” PS Choudhary, head of marketing and sales, LML told Financial Chronicle. He, however, refused to elaborate on the exact nature and funds required for the revamp project. 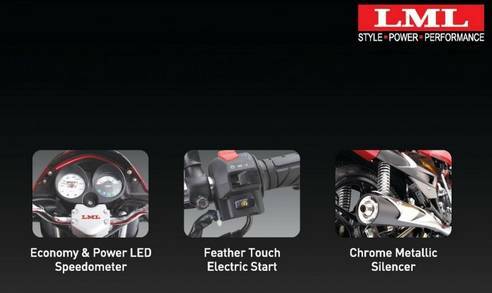 Choudhary said Freedom’s 100 cc variant would compete with Hero MotoCorp’s Passion Pro, while the 125 cc would be a sporty model. “LML has always been a niche player and has never been in the volume game, which will remain,” Choudhary added. The LML Freedom is available as two variants – DX and LS. The Freedom DX will cost you Rs. 49,410 and the Freedom LS will set you back by Rs. 49,950 (ex-showroom Delhi). Let’s see with so much option available in the auto industry in the market will LML would be able to taste the sip of success again.